Alliance Memory is very concerned with the use of Lead (Pb) in our SRAM products and has put in the necessary effort to meet all compliance deadlines. The European Union has established a phase-out date ( July 1, 2006 ) for Lead (Pb) in electronic products with some exceptions. We are currently prepared to provide support to all our customers to meet these new legislative requirements. European Union — RoHS: restricts use of Pb, mercury, cadmium, hexavalent chromium and certain halogenated flame retardants (PBB and PBDE) by July 2006. United States — EPA reduced reporting threshold for Pb-containing items; January 2001. Japan — Recycling Law increased fees for recycling Pb-containing items; April 2001. 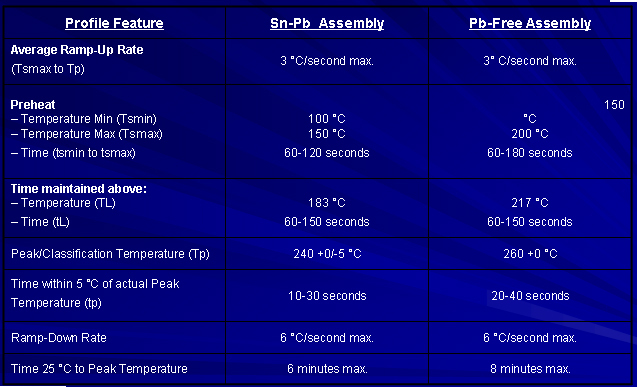 Alliance Pb-free packages comply with the most current JEDEC JSTD-020 standard for peak reflow temperature (260°C for small packages, 250°C for medium size packages, and 245°C for large size packages. Size is defined in JEDEC J-STD-020). 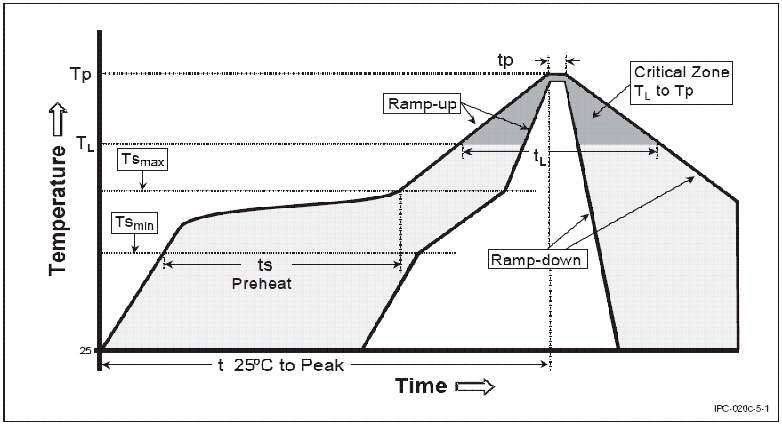 Reliability tests include Temperature Cycle, Autoclave and Temperature/Humidity under the standard test conditions. Additionally, Alliance works with suppliers and partners to perform tin whisker, and solderability tests. Qualified a Lead-free plating process and Lead-free solder balls that are consistent between our assembly subcontractors and our internal assembly. The mold compound Alliance Memory uses for lead free packaging are free of Brominated Flame retardants. Pb-free packages comply with the RoHS Directive and do not contain any of the following materials: Lead, Mercury, Cadmium, Hexavalent Chromium, and the PBDE and PBB flame retardants. For the solder finish/material, the lead free packages have pure matte tin plating finish or Sn-Bi plating. Offer both standard (leaded) and RoHS compliant products until customers are fully converted. Are Green parts now available? Yes, all leadframe packages are available now. What is the lead time for Alliance Memory RoHS compliant Parts? 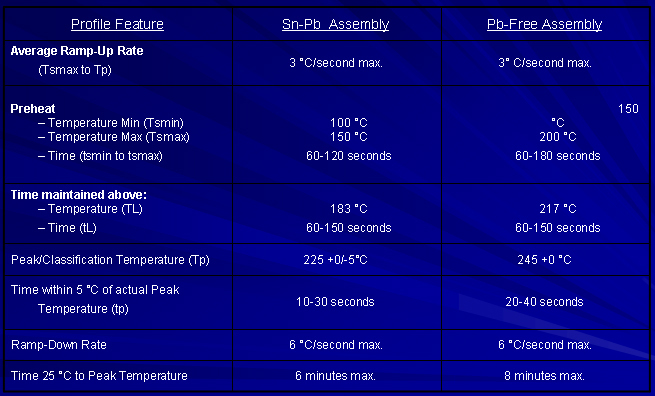 Please contact Alliance Memory sales for actual lead time for your specific product requirement.